Jan. 10, 2019, 2:25 a.m. 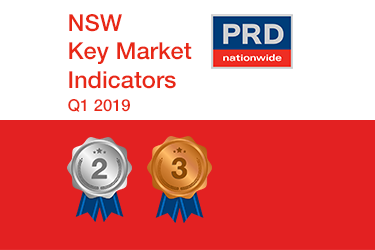 The Port Stephens property market recorded a median house price of $671,000 and $470,000 for units in Q3 2018, which represents an annual (Q3 2017-Q3 2018) price growth of 10.0% and 14.1% respectively. 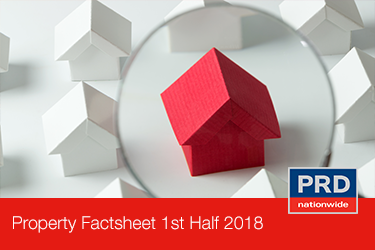 Compared to the Port Stephens 1st half 2018 Research Factsheet, which reported an annual (Q1 2017 – Q1 2018) median price growth of 2.7% (house) and 6.4% (units), the property market in Port Stephens have strengthened. Oct. 17, 2018, 4:53 a.m. 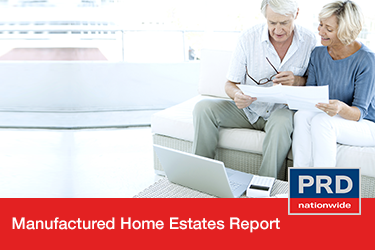 Port Stephens is a sought after market with house and unit median prices growing at 16.1% and 24.7% respectively. 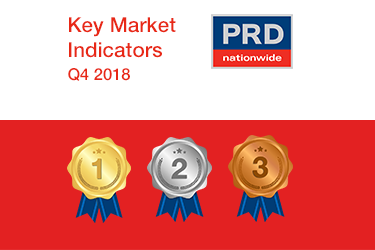 The trend of owner occupiers is strong, investors are benefiting from 3.9% (house) and 5.3% (units) rental yield - higher than Sydney’s 2.9% and 3.8% respectively. 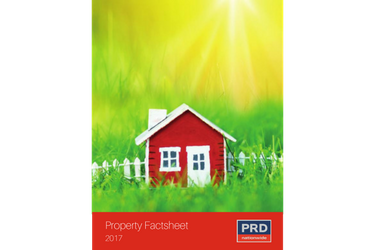 The Port Stephens property market recorded a median house price of $632,500 and $445,750 for units in Q3 2017, representing an annual price change of 12.5% and -4.1% respectively. Port Stephens prices are well above Port Stephens LGA, indicating it is a sought after market by buyers and investors. The Port Stephens property market recorded a median house price of $637,500 and $479,000 for units in Q1 2018, representing an annual price growth of 2.7% and 6.4% respectively. 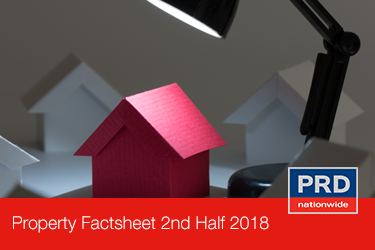 Over the same time, house prices in The Port Stephens Council Local Government Area (LGA) grew by 7.5% to $570,000 and unit prices grew by 8.2% to $437,000. 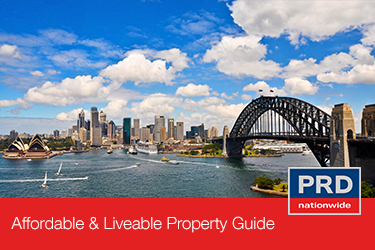 This suggests that Port Stephens offers a more premium market than the wider LGA whilst remaining more affordable when compared to Sydney’s median house and other dwelling prices of $1,150,357 and $740,000. 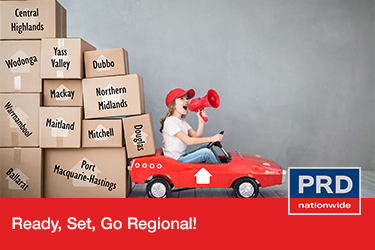 Buyers are urged to capitalise on capital growth and affordability in Port Stephens.